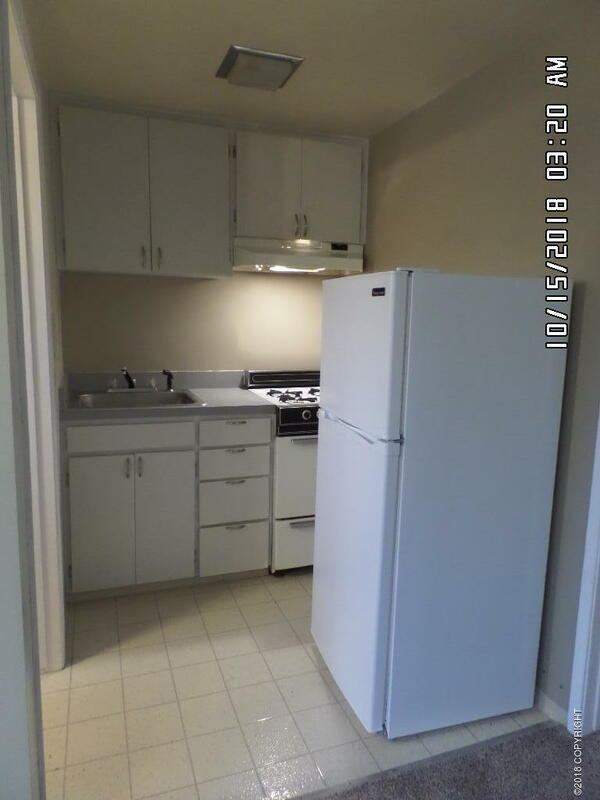 Great location, upstairs unit with 2 bed, 1 bath. Only 480 sf. and perfect for 1 person o a couple. Close to Kenai Peninsula College and the river. 1 year lease. Pets friendly.All utilities paid.